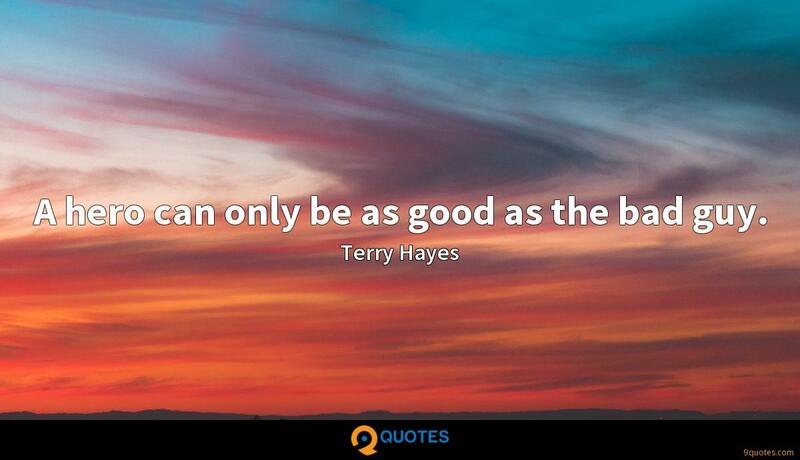 Terry Hayes Quotes. 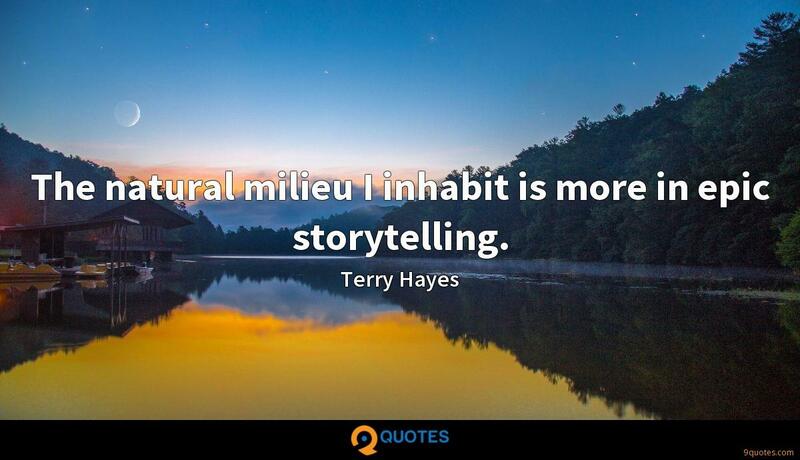 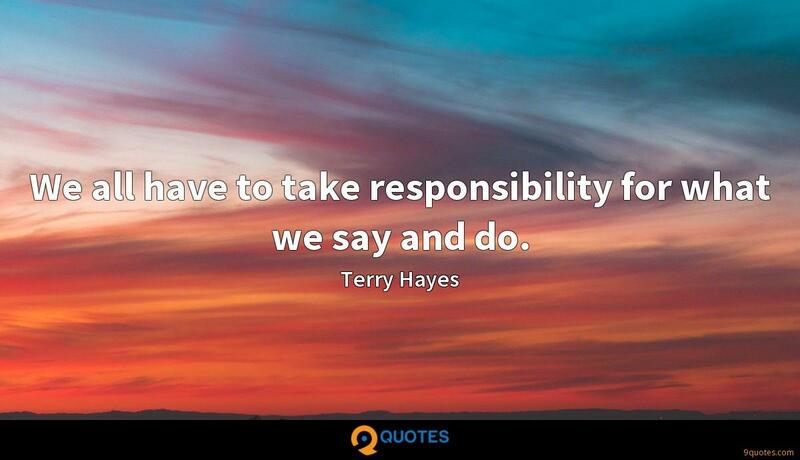 9quotes.com, 2018. http://www.9quotes.com/quote/terry-hayes-443618, accessed 25 April, 2019. 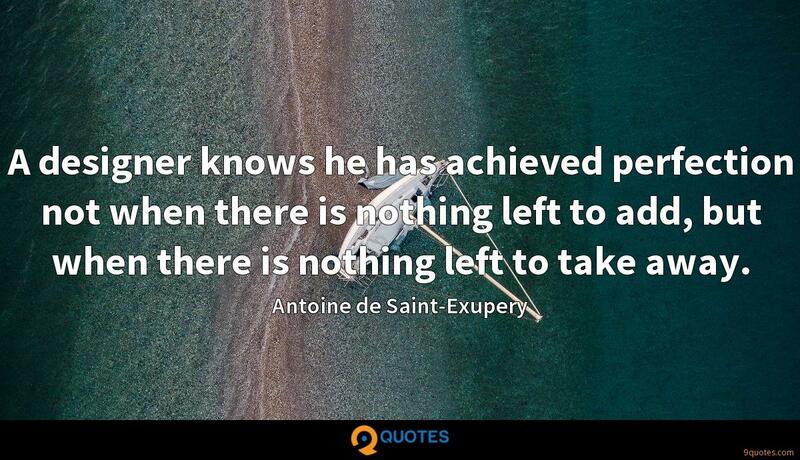 Freedom means everything to me. 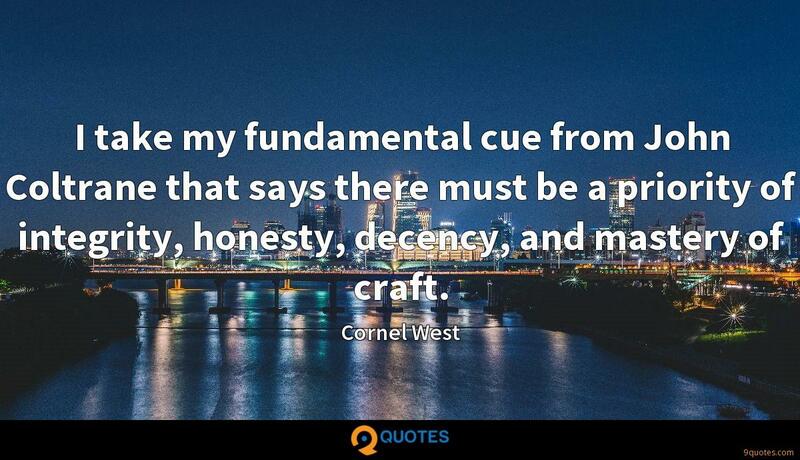 It is the most essential right that every person deserves. 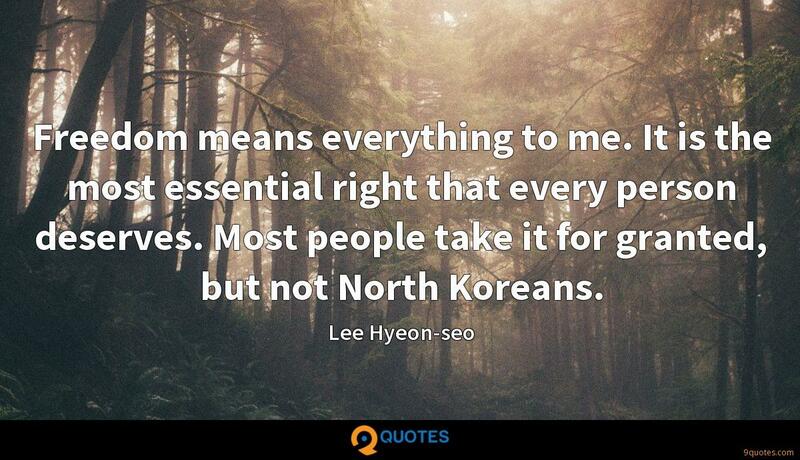 Most people take it for granted, but not North Koreans. 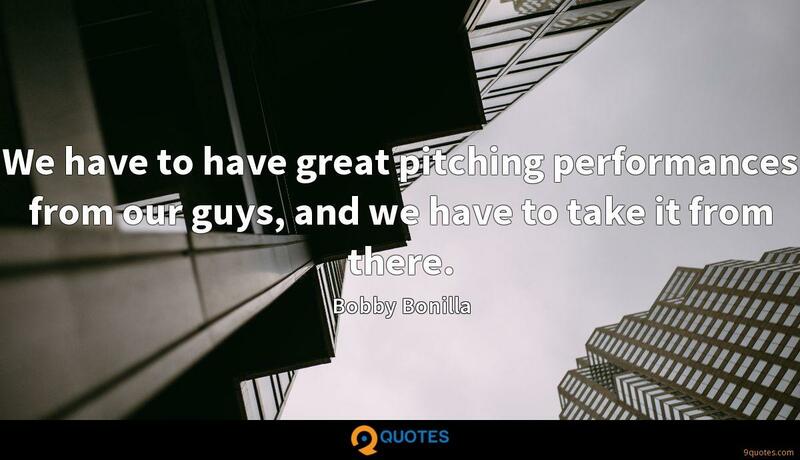 We have to have great pitching performances from our guys, and we have to take it from there.